If you are experiencing problems entering the competition via the pop-up form, please turn off the pop-up blocker on your browser to disable the functionality. Please note the competition closes on June 18th, 2017. For more information on the competition, please see our T&Cs. This is perfect for me as I now have a chronic condition which is making my time in the garden very difficult, this would make my gardening enjoyment a dream. This would be a really great addition to make my garden and all its inhabitants really thrive! I wonder if robotic lawnmowers know when they have come to a pond?! What a fabulous prize. I don’t have a very big garden and this would suit me perfectly. I LOVE all of this tech stuff it makes life so easy. Great fun too. Thanks espares there is always something exciting on your website and this is one of the best. the ‘click here’ link to enter your competition is not working! Good value for items purchased from this site. I love competitions like this, I don’t seem to win though. Awww. Extensive range of products at discounted prices, easy to find my requirements on eSpares web site. Goods are well packaged and with speedy delivery, so no hold ups. Highly recommended. eSpares, the way to keep everthing in good working order. Just what I need to help with the garden really great prize well done e spares. Espares is a good website for all domestic product spares – plus effective cleaning materials! 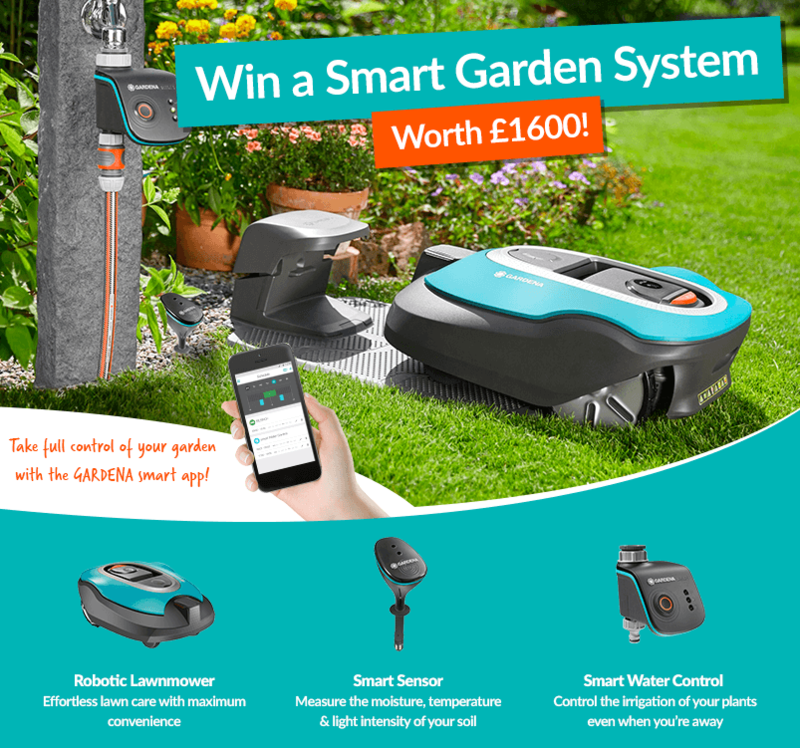 Would love to win this – I spend increasing amounts of time and effort in my garden every year only to come back from summer holidays to find everything parched and dying! It’s good to know that you can get a spare part for virtually anything when something breaks or stops working. Find it, get it and fix it. This service has helped me a great deal when searching for parts. I’m so impressed with your service – faulty washing machine on Sunday morning and part delivered on Monday morning! Amazing. Also, the video guide was really useful! If this actually works as it looks like it does, it would save me hours a week in the summer. Very exciting! 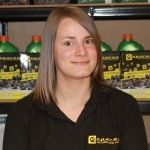 I have used espares on a couple of occasions now and find the website and customer service extremely efficient. E spares are always having good offers. If I won the smart garden system I would have more time to do repairs, so would have to order spare parts. I have seen this system recently in a friends garden and it is really great. In my opinion, a garden is to sit in it and enjoy, not to work in. Keep up the good service and…bring it on!!!! Though I love my garden I work long hours and often am away so keep asking next door to water my garden. This would be perfect – who wouldn’t want to win this amazing piece of art! Is there anything you can’t source at e-spares ? Amazing company with superb prices and services. My first call ever time. Great company for value for money spares you may require. 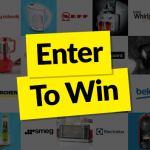 Great monthly competitions that you do not have to be a Facebook user to enter. Good site and easy to use. Very helpful company, very useful “how to clean/repair” various domestic machines. What an excellent prize .. one very smart system that would be just perfect for my needs. Espares have the solution for all problems, love the “How to” videos – a great help to the technically challenged like me. WHAT A GOOD IDEA, THE WATERING SYSTEM WILL BE HANDY WHEN WE GO ON HOLIDAY. What an amazing concept! Got my fingers tightly crossed!! Every Summer when going away for a holiday break, I have the dilemma of “who can I ask to water the greenhouse / veg plot?” winning this prize would put an end to this and give my neighbours a break too! Fabulous prize, thank you for the chance to win. Would make a great pressie for my parents who are celebrating their golden wedding anniversary and are both keen gardeners. I have got a big lawn to cut, so I would very much like to win, so,that, I can get on with the weeding. I will be able to have a rest if I win, all these years I have been pushing my cylinder mower around, mind you I will probably put the pounds on so maybe not so good idea, but I wont have to remember to water the hanging baskets and end up doing them in the dark like tonight. I always check out espares. You have saved my Dyson from being dumped twice – he is very grateful. I also discovered the electrical socket extensions. This meant I could replace my own socket plates & extend from one socket outlet to four with no trailing flex. As I have noted previously. I am a 50+ woman with no previous DIY experience. Use the advised videos. Getting an electrician to safety check was much cheaper than a full socket installation. Even the electrician was impressed. New oven seal replaced on my Daughters oven – I’m rocking this DIY replacement. What a fantastic prize. Thank you. Fingers crossed! What a perfect prize. I am in my late sixties and finding it hard to tackle all the jobs in my garden, so I would love this! Thanks for the great prize. Good luck everyone! 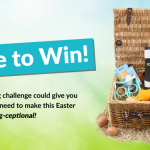 This prize is perfect for keeping the garden tidy and smart without spending ages doing it. Thank you for the chance to win. Looks funky. Could save a Saturday morning job for sure. How fab would be over the moon to be your lucky winner. Thank you for offering this fantastic prize.